For the past few weeks you’ve been hearing from us about the virtues of Section 179, a portion of the tax code that allows you to write off an equipment purchase. 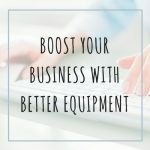 The federal government is betting big on small businesses by offering a full deduction in the year the equipment is installed, and continuing to allow additional annual deductions throughout the equipment’s projected useful lifespan. Basically, it’s an enormous tax savings that allows you as a dentist or practice manager, to invest in the future of your business. Whether it’s a CEREC machine or enhanced imaging capabilities, there’s a good chance you’ve been looking at your “dream” equipment for years. Everyone does it, and hey, it’s a sign that you’re not content to simply maintain your business…you want to see it grow to serve existing patients more effectively, and to discover new ones. Well, the desire to take advantage of Section 179 is a great opportunity to move those dream purchases off of your wish list, and into your office. Looking for some suggestions on exactly what kind of equipment might move the needle? 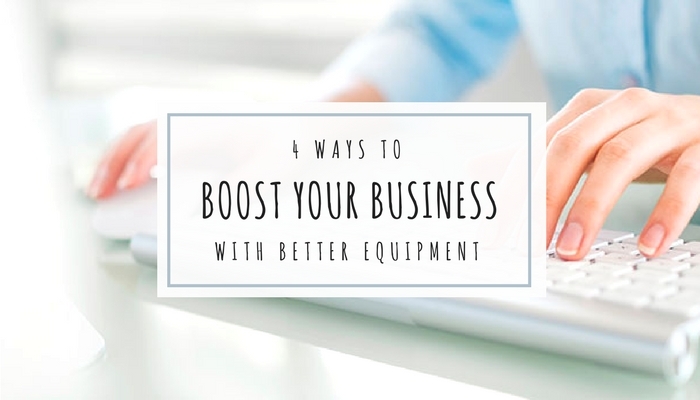 We’ve compiled 4 excellent equipment investment opportunities, guaranteed to give your business a boost! Learn more about the various applications of CEREC technology, request an in-office demonstration, or sign up for a live training event, by visiting this page of our website. 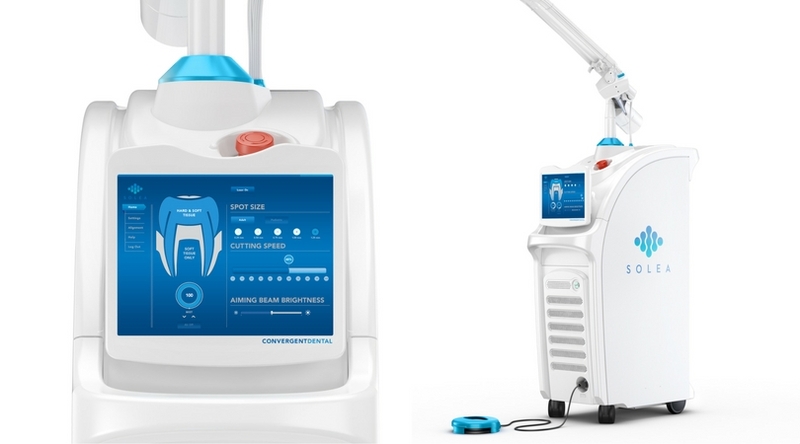 Solea® is the first and only laser that can cut any tissue with a single setting. 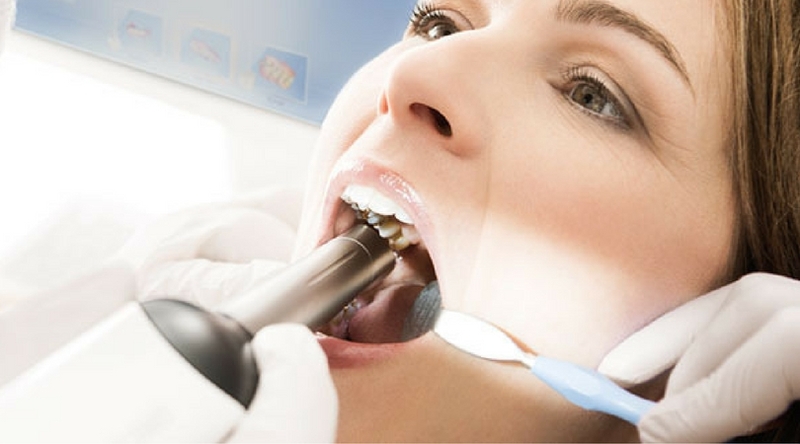 Its revolutionary software is so easy to use that any dentist can become a laser dentist. The one-setting-fits-all approach works for tooth structure as well as bone and soft tissue, enabling any dentist to reliably deliver anesthesia-free, blood-free, suture-free, and pain-free results. The Solea® laser vaporizes the enamel, which leads to smoother more efficient cutting with less sensitivity. This technology holds the additional benefit of making you feel like a superhero – not only because you’ll spare patients from unnecessary discomfort, but also because you’ll vaporize things with lasers. Learn more about the benefits of this equipment and its revolutionary software by visiting this page of our website. Sirona treatment centers put every device and tool at arm’s reach. You’ll be able to access imaging data and treatment plans, using this information to instantly advise and treat patients. The treatment center will then upload that data (even including a patient’s preferred chair position!) to your network. 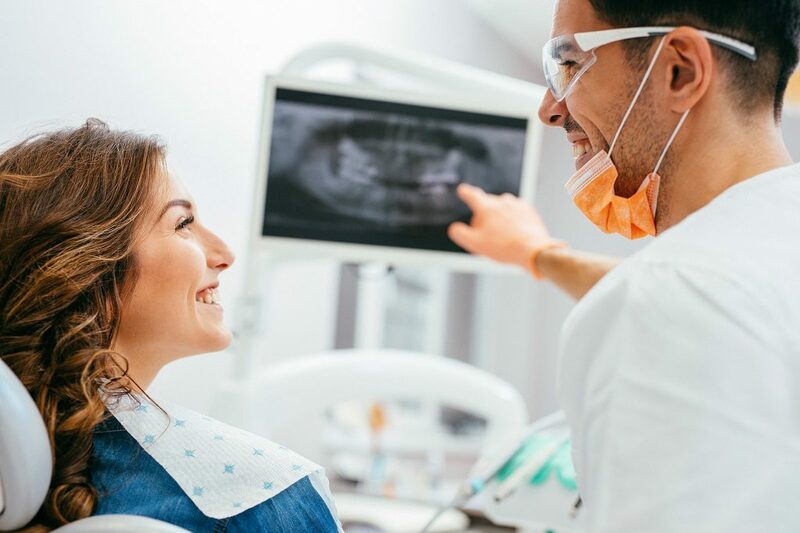 Certain CEREC units can even be integrated directly into Sirona treatment centers, so that you can efficiently perform intraoral digital impressions. All the while, your patients will experience an unprecedented level of comfort courtesy of lounge upholstery, lumbar support, and a massage function. 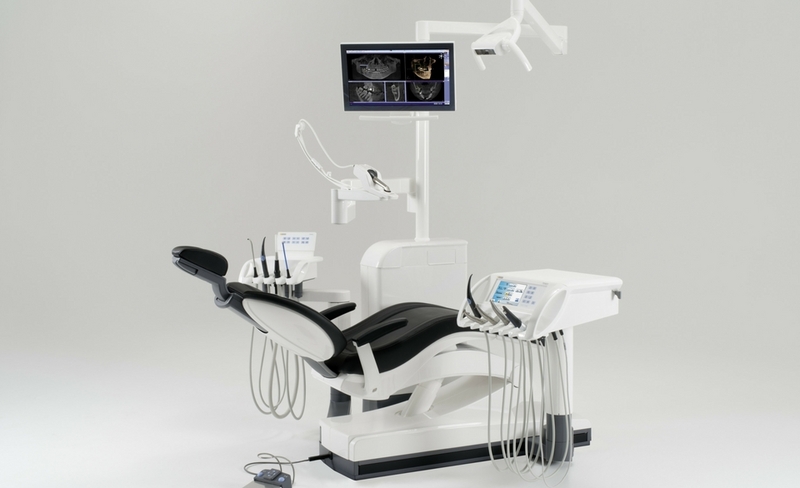 Learn more about how to achieve truly integrated technology with a Sirona treatment center by visiting this page of our website. Boost your entire team’s productivity with the immediate diagnoses advanced digital imaging technology makes possible. There will be no more wasted time waiting for X-ray images to process. Besides speed, you’ll gain the clarity you need to see problems from every angle so there’s never a question in your mind. Unparalleled image quality will enhance diagnostic confidence for both practitioner and patient. What’s more, you’ll reduce radiation exposure, and enjoy digital record-keeping. Learn more about the various models of digital imaging equipment currently available by visiting this page of our website. 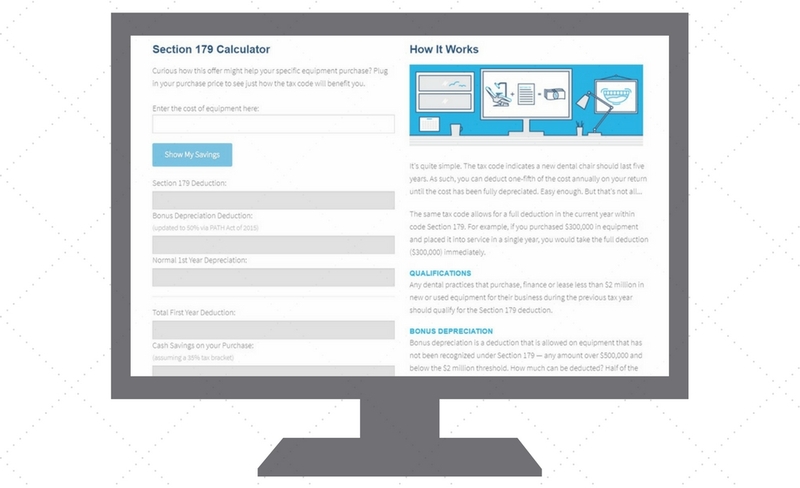 Once you have found the equipment you’re most interested in investing in, a great next step is to plug the price into our Section 179 Calculator – it offers you a realistic snapshot of how much you stand to recoup in tax savings because of this fantastic provision. Plus, until December 30, 2016, you can take advantage of our Fall Financing offer on select core equipment items. 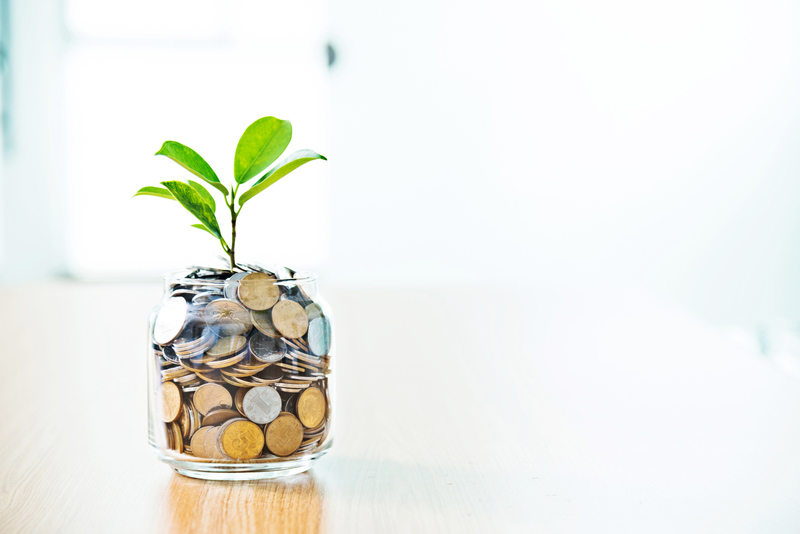 Whether you’re ready to make a purchase or not, there’s no denying that the opportunity is there to boost your practice to a new level of efficiency and effectiveness. Which new equipment appeals to you most? What’s your “dream purchase?” Let us know in the comments below!